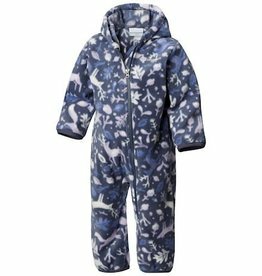 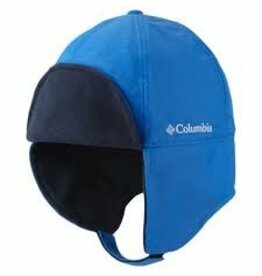 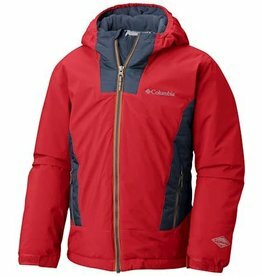 Columbia - Grow Children's Boutique Ltd.
Columbia's Snowtop II Fleece Bunting for infants is super-soft full-body fleece suit that provides a cute, cozy barrier against winter chill. 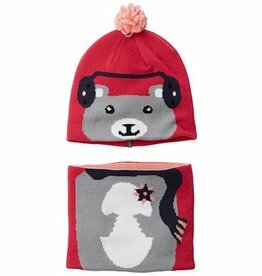 Keep your toddler warm, and looking cuter than ever, in this knit hat and neck gaiter matching set with a playful animal design. 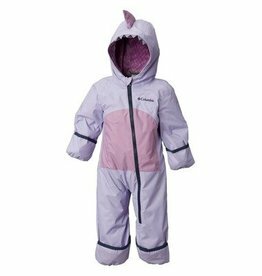 Cozy up your little shark in this warm, waterproof bunting, featuring a zip-in Interchange system with fold-over cuffs to keep tiny hands and feet delightfully warm. 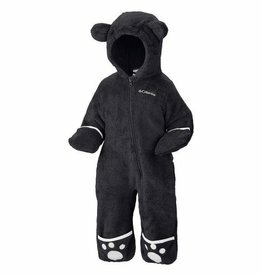 Columbia's Foxy Baby Bunting for infants is a soft and cozy full body fleece suit in with adorable fox ears and paw pads. 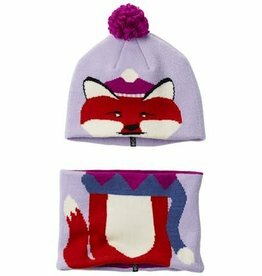 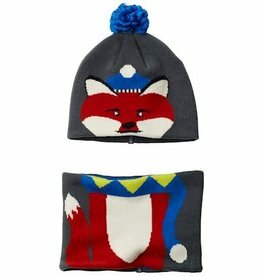 Keep your baby warm, and looking cuter than ever, in this knit hat and neck gaiter matching set with a playful animal design. 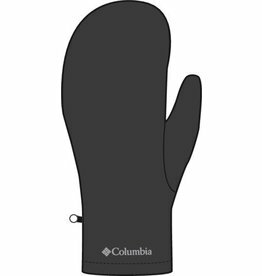 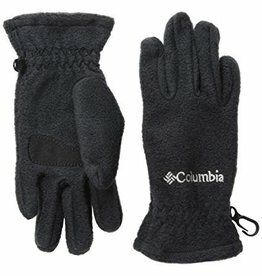 For warm and cozy comfort with extended protection, choose Columbia® Fast Trek™ Mittens for toddlers. 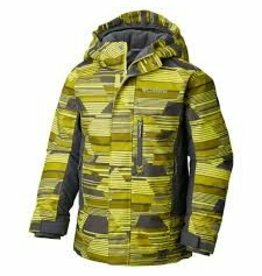 He’ll ski hard in this waterproof-breathable, insulated high-tech marvel that takes on the harshest conditions with features like a micro fleece lined hood, media and goggle pocket, adjustable powder skirt and a convenient ski pass pocket.